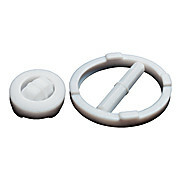 Teflon coated with molded pivot ring. 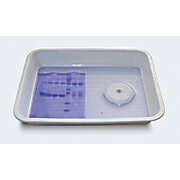 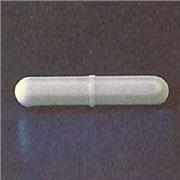 High quality octagon shaped stir bar with pivot ring, teflon coated magnet. 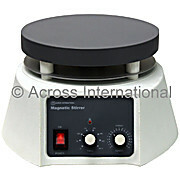 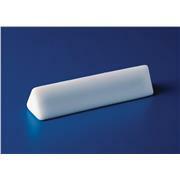 High quality polygon shaped stir bar without pivot ring, teflon coated magnet. 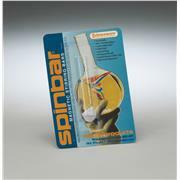 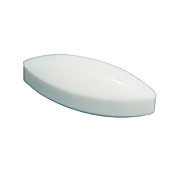 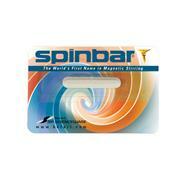 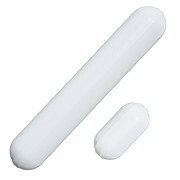 High quality egg shaped (blunt edges) stir bar, teflon coated magnet. 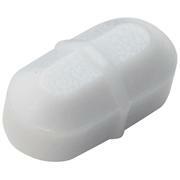 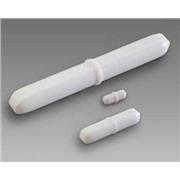 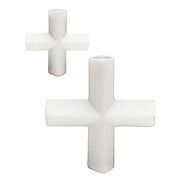 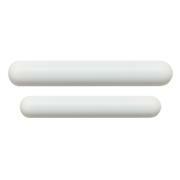 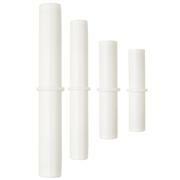 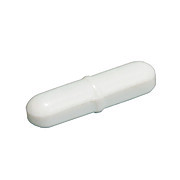 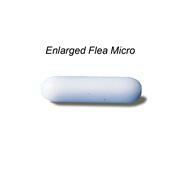 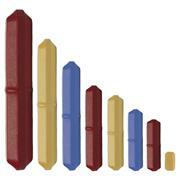 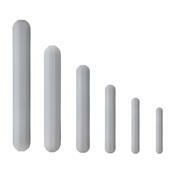 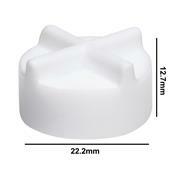 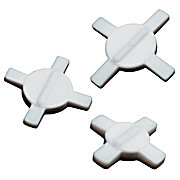 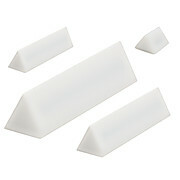 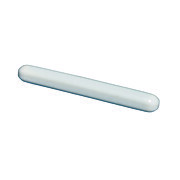 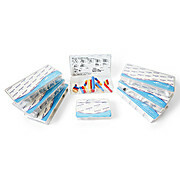 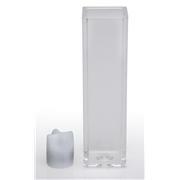 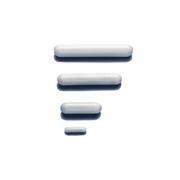 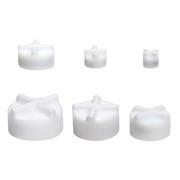 These 3 x 3/4 inch (7.62 x 1.91cm) Corning® magnetic stir bars are Teflon®-coated for increased chemical resistance. 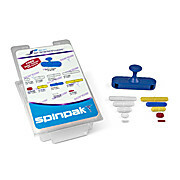 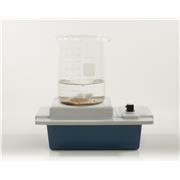 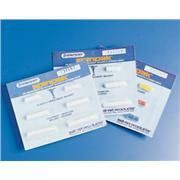 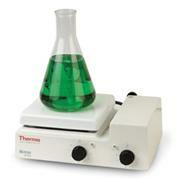 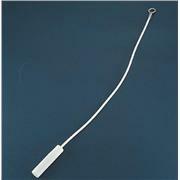 Ideal for use with Corning PC-611 stirrers.